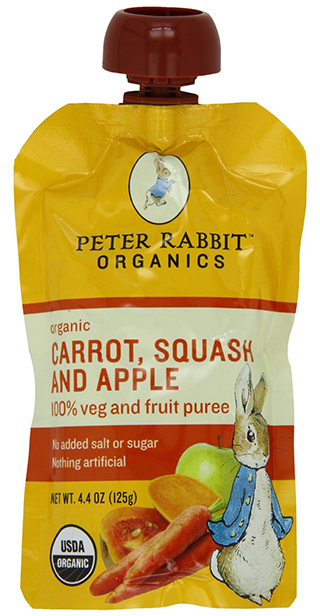 The Peter Rabbit Organics puree fruit pouches are some yummy delights that might be defined as a tasty elixir of health! 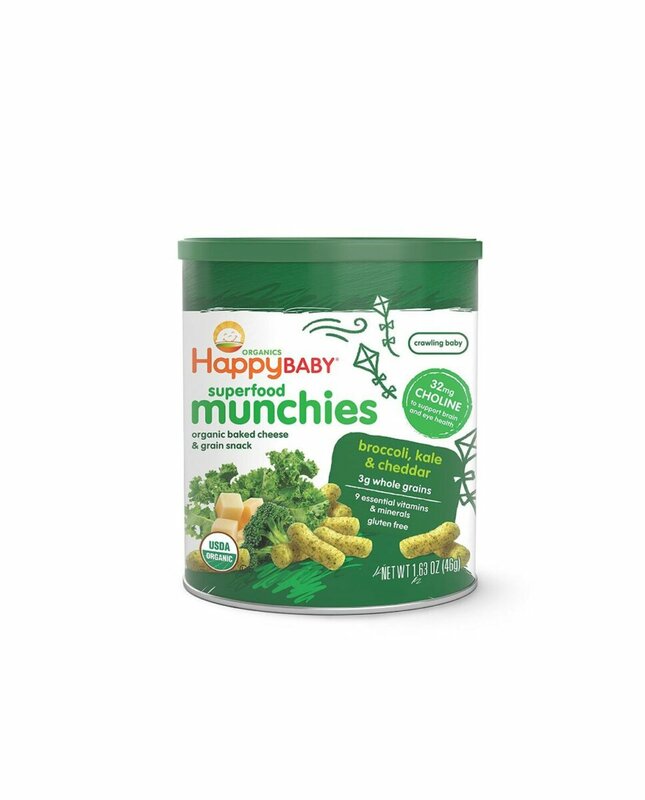 They’re suitable for every family member, regardless if it’s an adult or a baby. 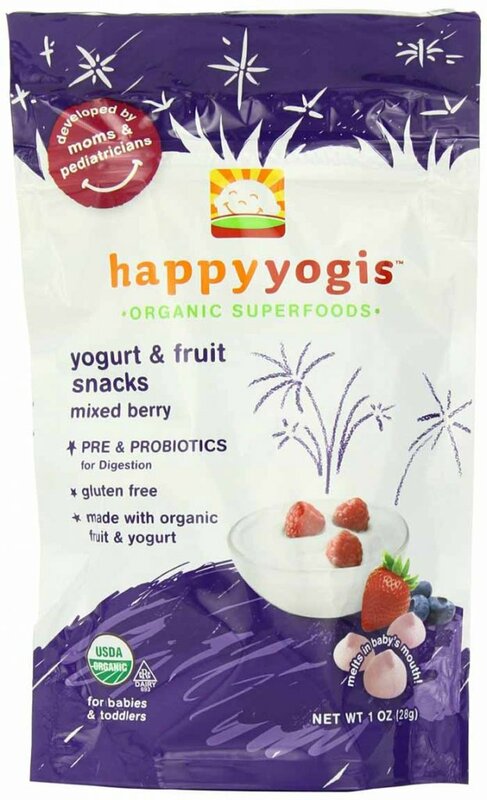 Grown people and especially kids (since this is more of a baby food) will go nuts eating these pouches. 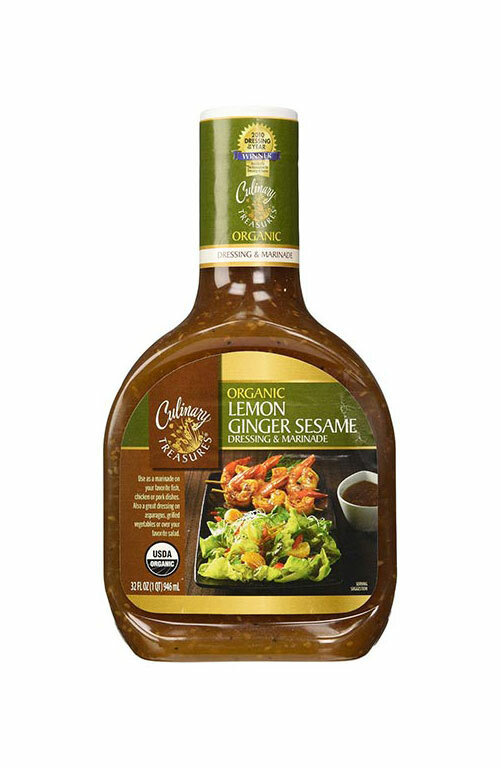 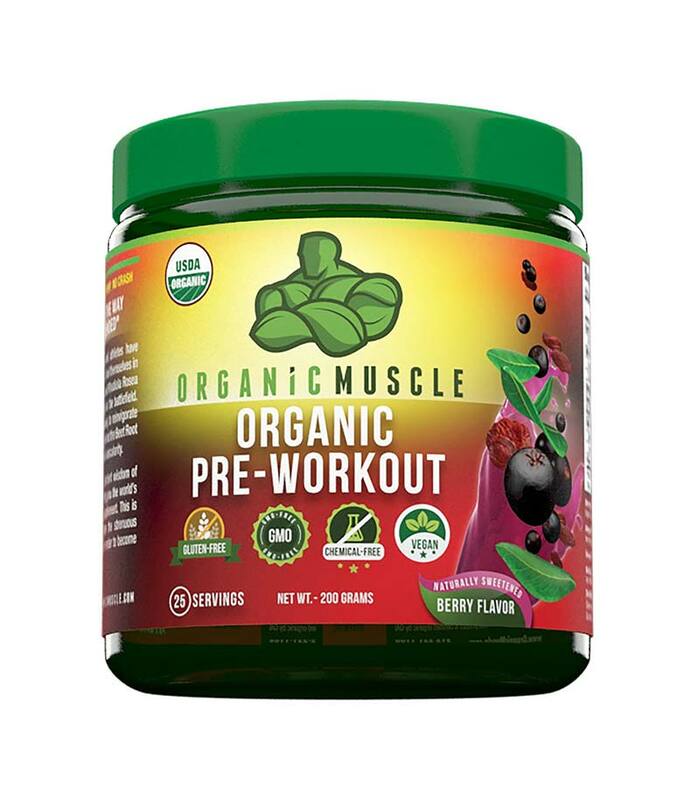 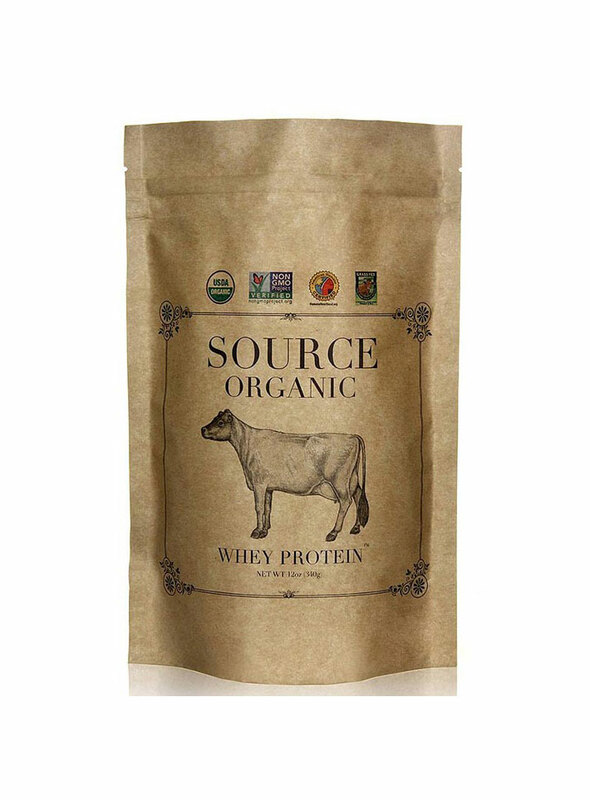 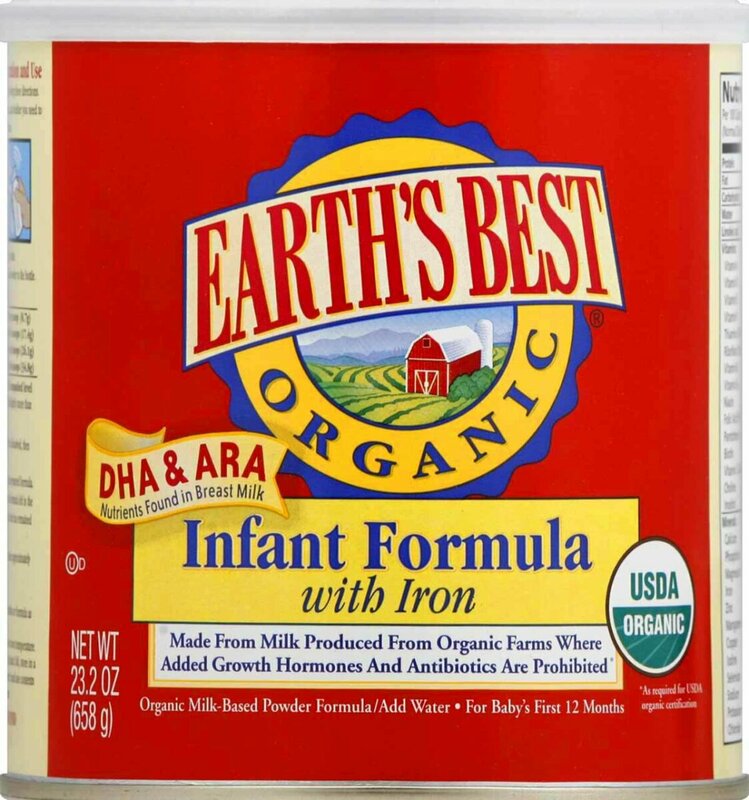 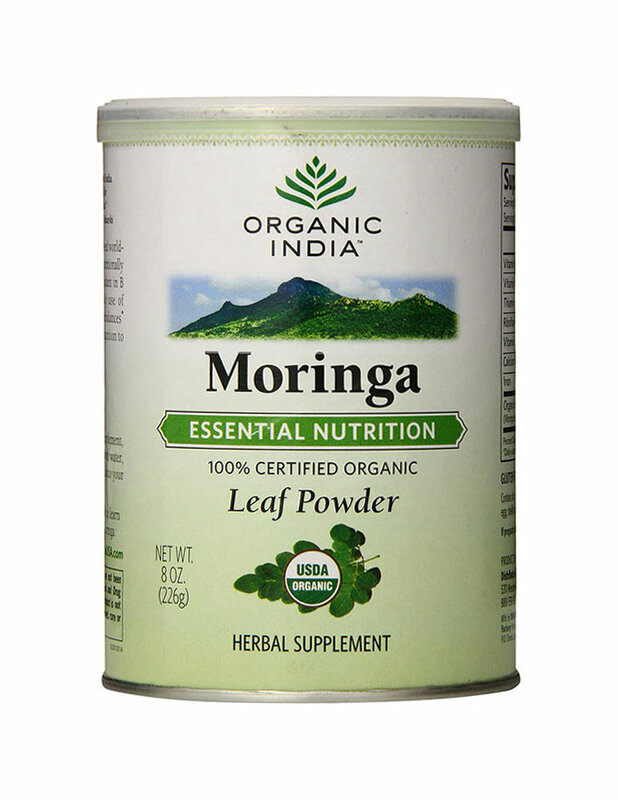 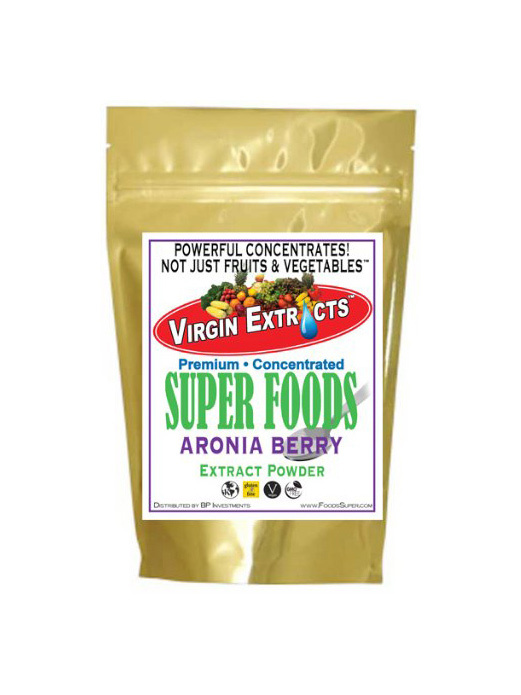 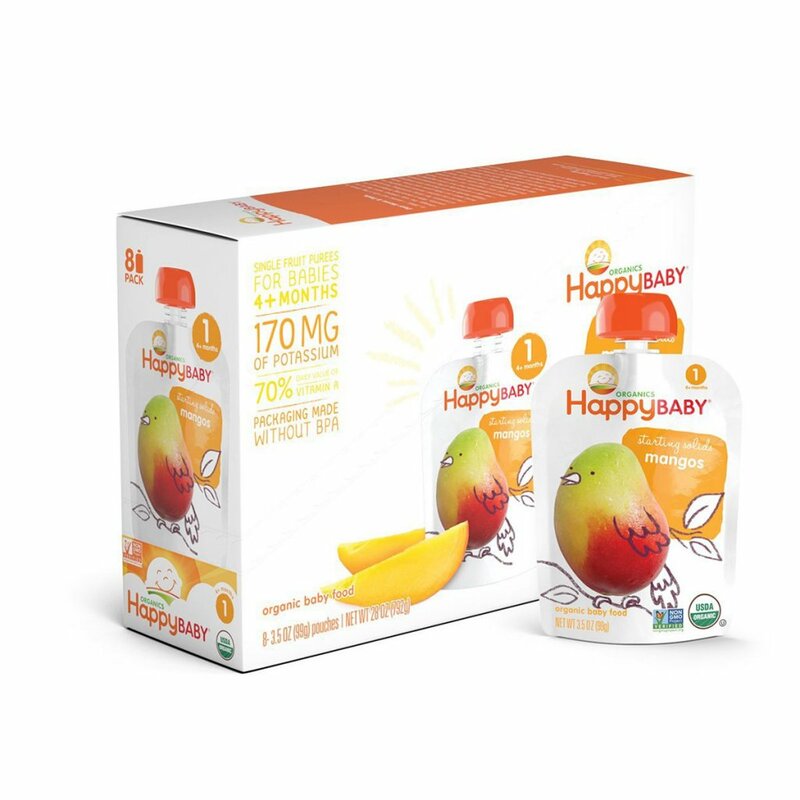 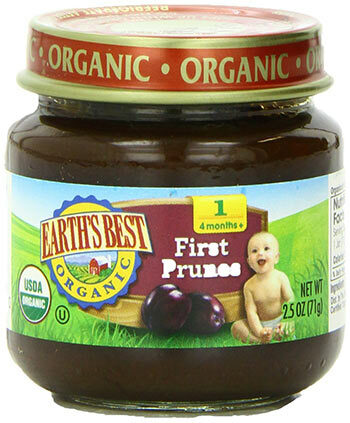 Though basically it’s made to be a baby food, even adults can use it as an excellent meal substitute. 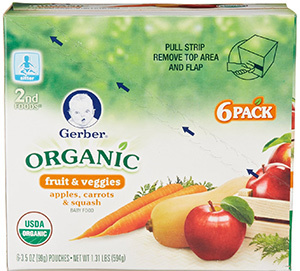 Peter Rabbit Organics have produced 10 different flavor combinations: Carrot, Squash & Apple; Sweet Potato, Corn & Apple; Strawberry & Banana; Apple & Grape; Peach & Apple; Pear & Apple; Pea, Spinach & Apple; Pumpkin, Carrot & Apple; Banana & Apple; Pear & Pea.